Unhinged by Aaron Lovett is the book cover for “Nightmares Unhinged”- the 280-page book featuring 20 stories from award winning authors. Nightmares come in many forms. Some rend the veil of sleep with heart-stopping madness. 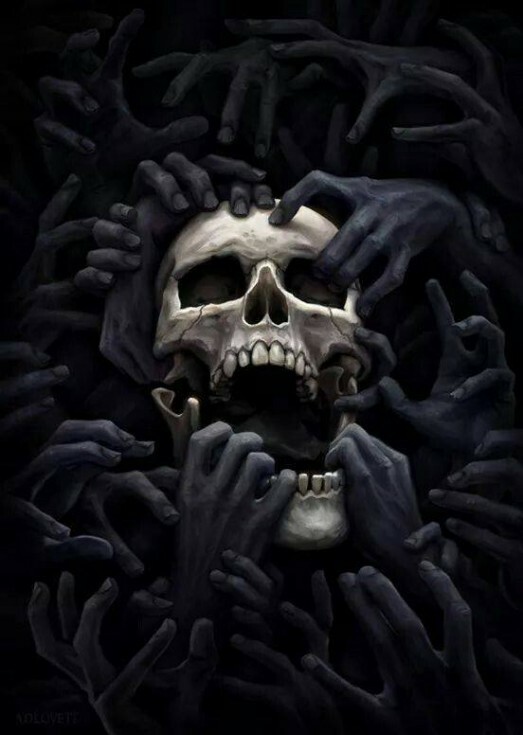 Others defy sanity to leave a helpless corner of your mind twitching for release. Sometimes, hours after waking, a nightmare drifts across your memory, tainting your day with wisps of discomfort. 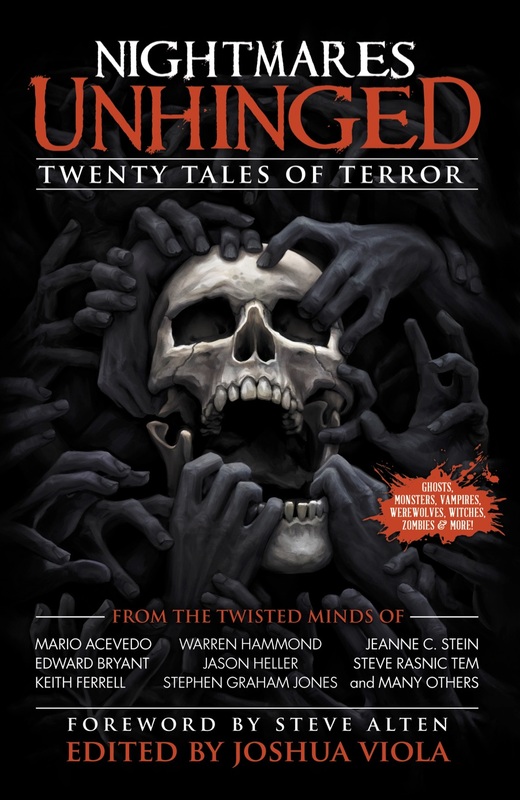 ‘Nightmares Unhinged’ reveals horror in all its mutable forms—abject to absurd—through twenty tales of terror. Aaron Lovett is a digital artist specializing in illustration, concept art, and 3d modeling. He studied 3d animation and got his bachelors degree in animation.